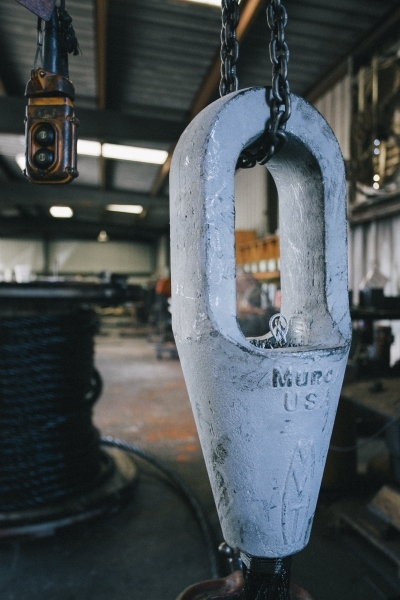 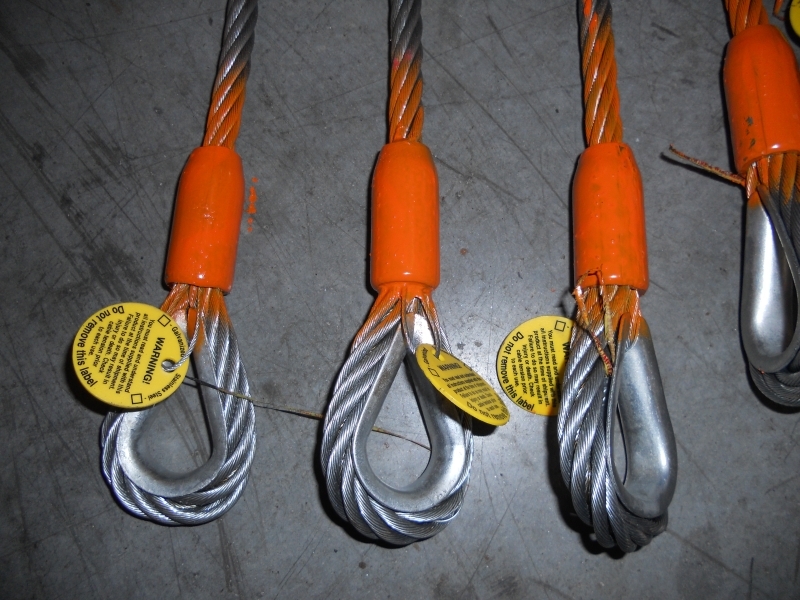 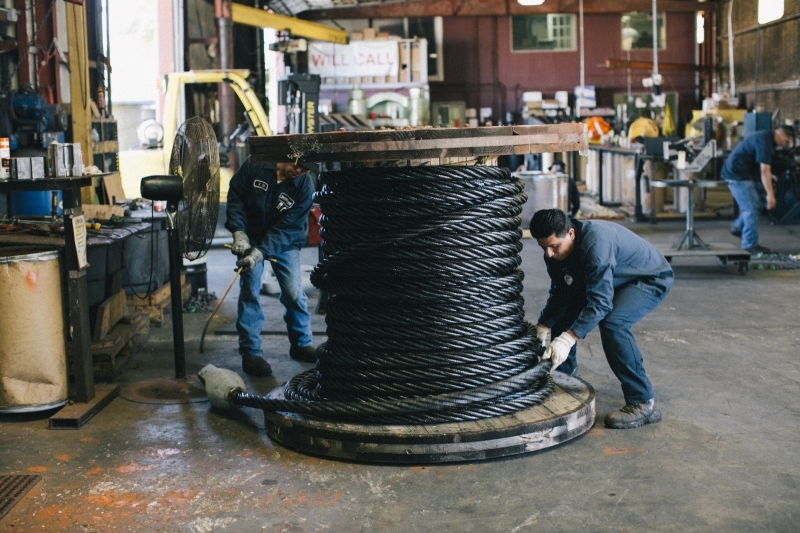 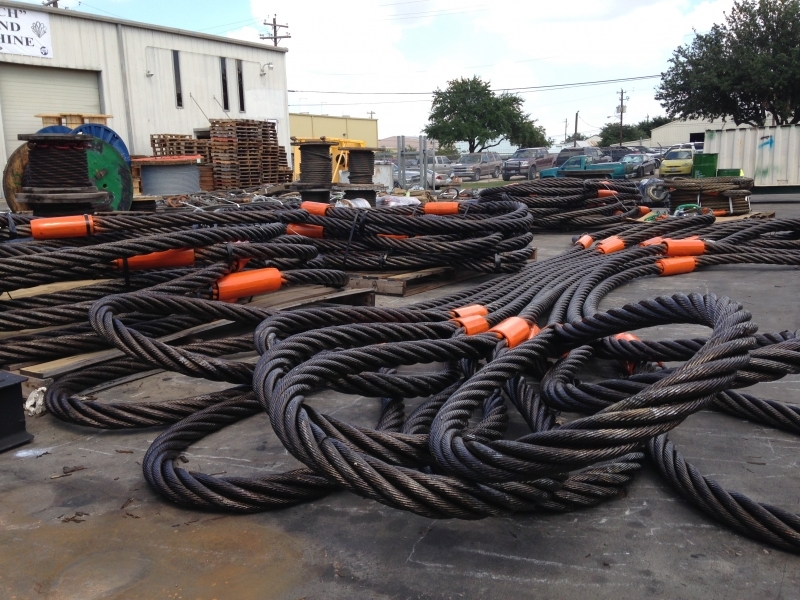 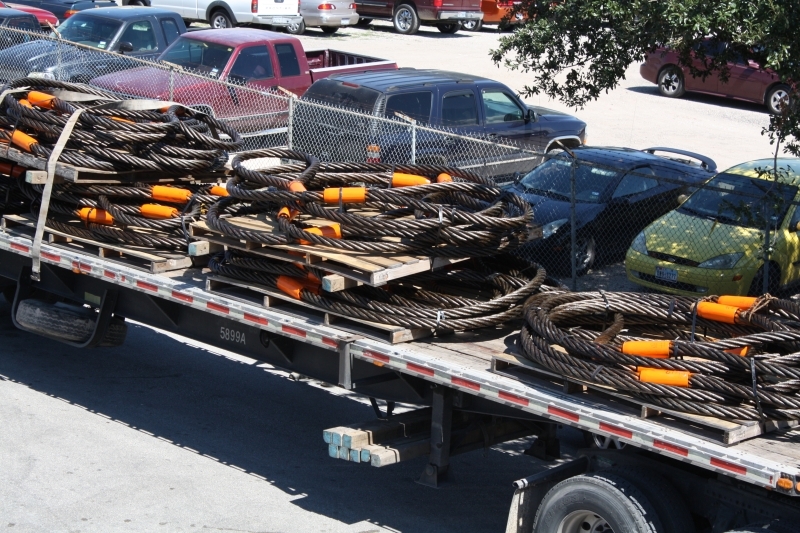 Wire Rope Slings – Sullivan Wire Rope Inc.
With over 100 years of combined experience, Sullivan Wire Rope., Inc. has continuously made Wire Rope Sling with industry leading quality and dependability. 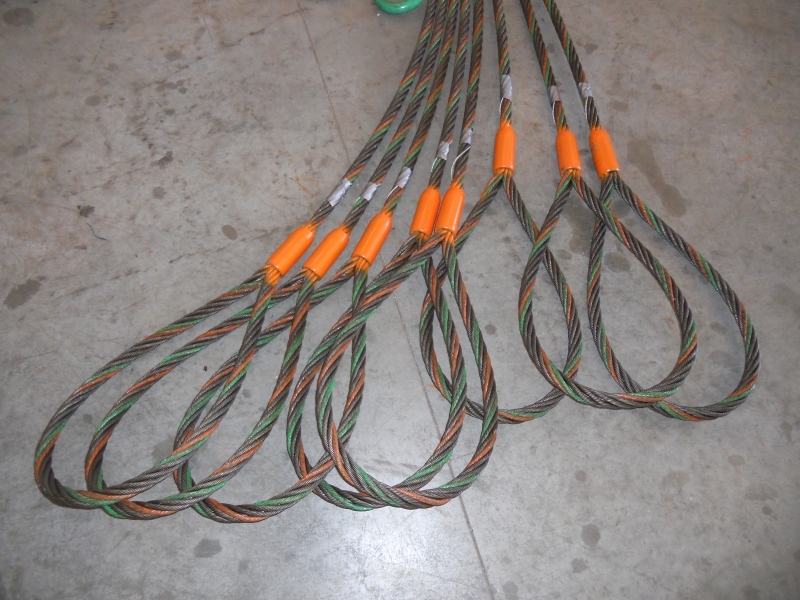 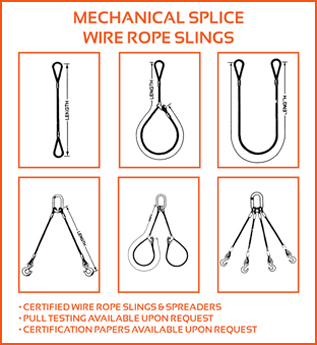 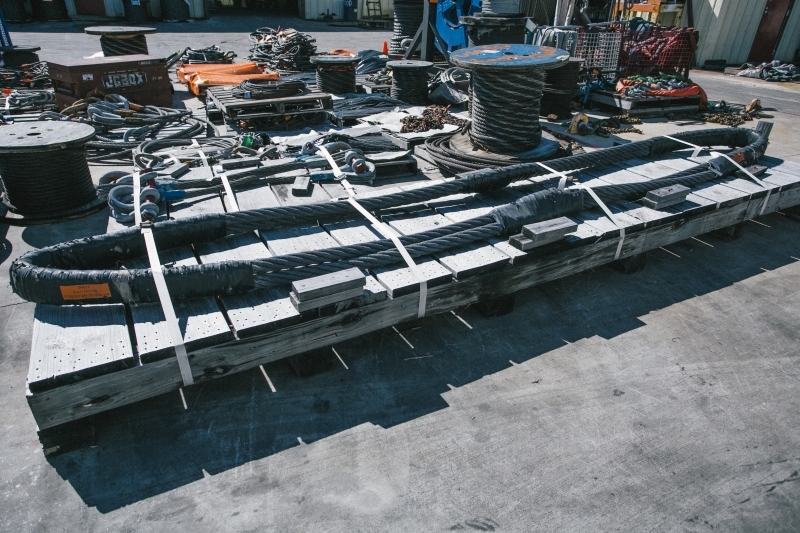 These slings can be made into a wide variety of applicable products to meet the needs of any industry including Oil & Gas, Construction, Manufacturing, and Mining. 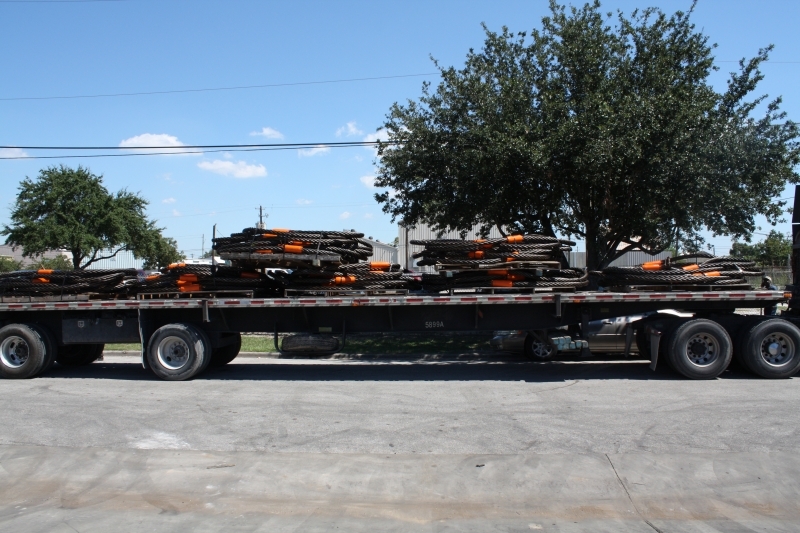 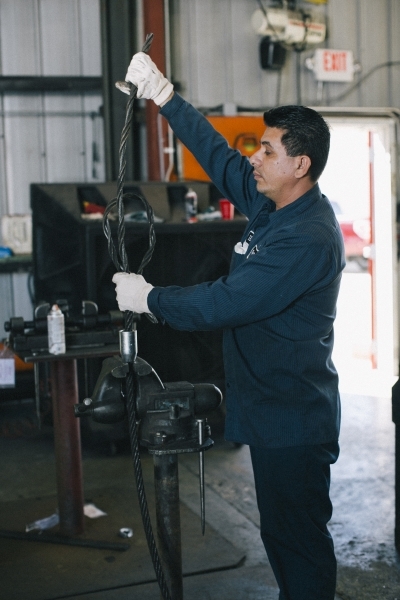 Our knowledgeable staff will work with you to create a custom product to fit your exact specifications.